All mail and deliveries are to be addressed to the street address. At the Domestic Airport Terminal go to Domestic Airport Train Station and catch an Airport and East Hills Line Train towards Circular Quay (4 stops, approx. 13 mins). 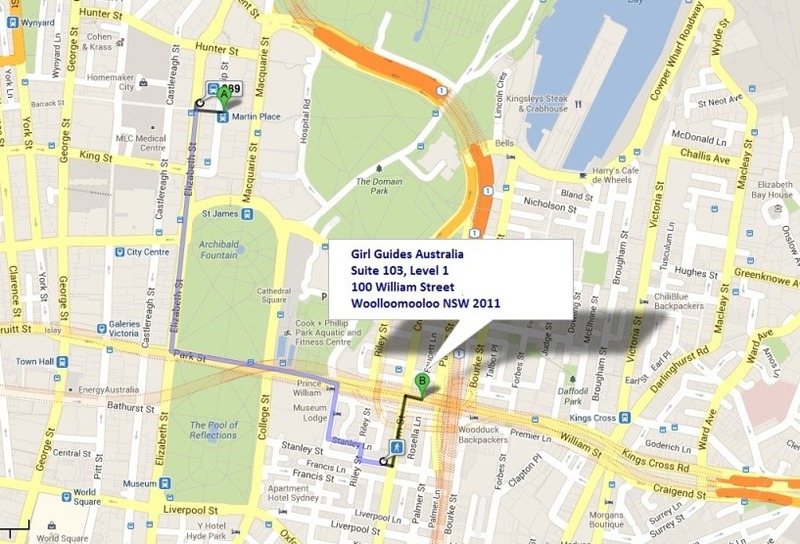 ⇒ Walk through the park, on to Park Street, which continues to William Street (800m, approx. 10mins). 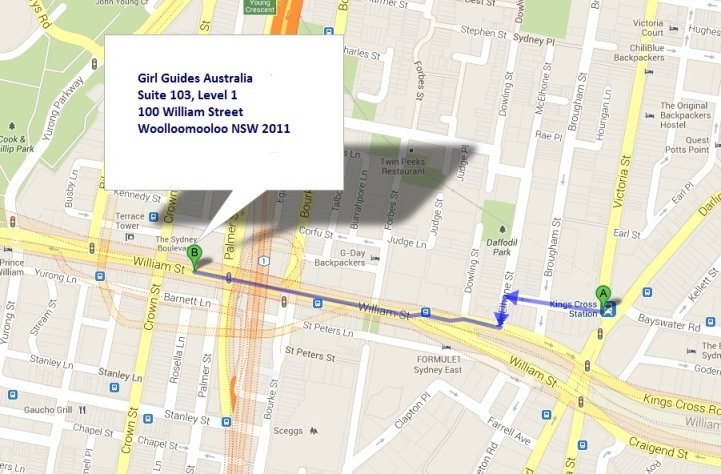 ⇒ Merge onto William Street, destination will be on the right. 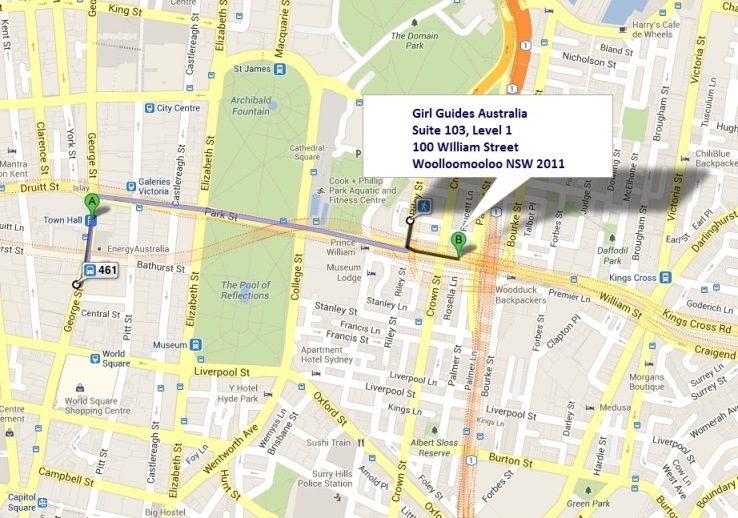 ⇒ Turn right onto Park St and continue onto William St (approx. 800m), destination will be on the left. 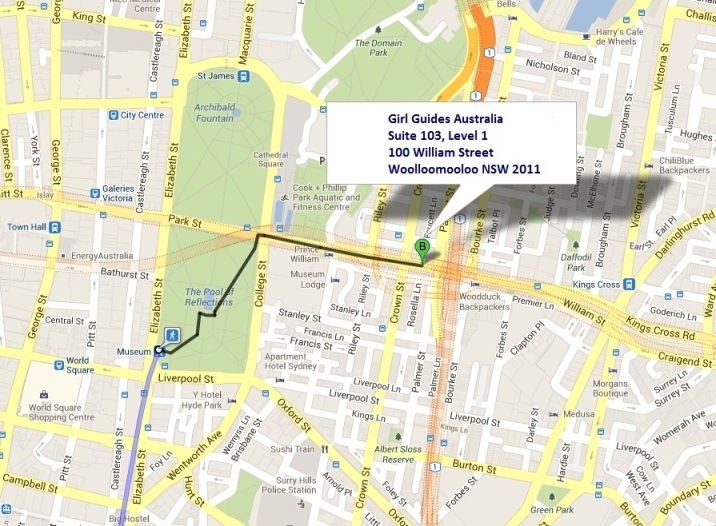 Walk to George St near Bathurst St (160m), to bus stop ID: 2000117. 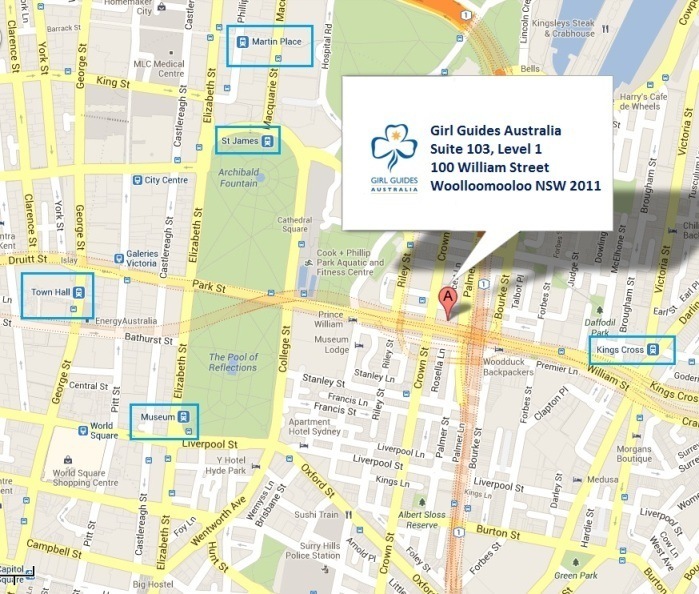 ⇒ Get off the bus at Riley St near Suttor St and walk to 100 William St.
⇒ Turn right onto William Street, destination will be on the right.